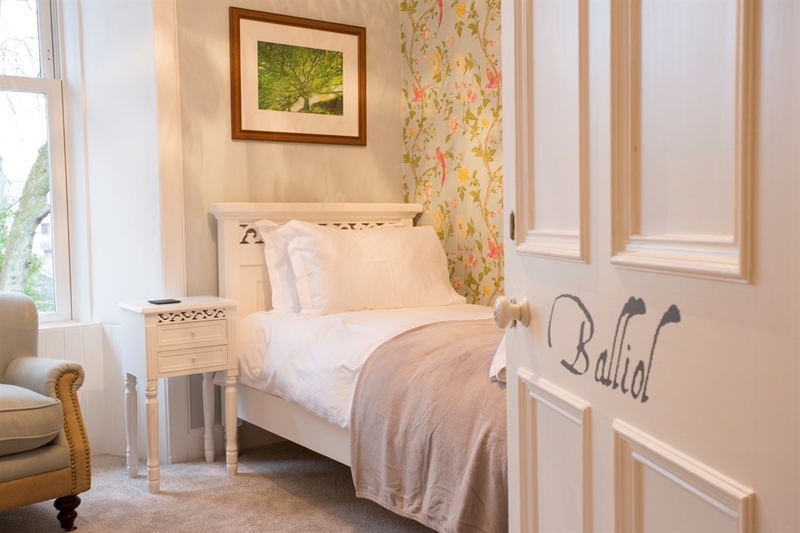 Beautiful large Victorian self catering house by the sea. Sleeps up to 13. 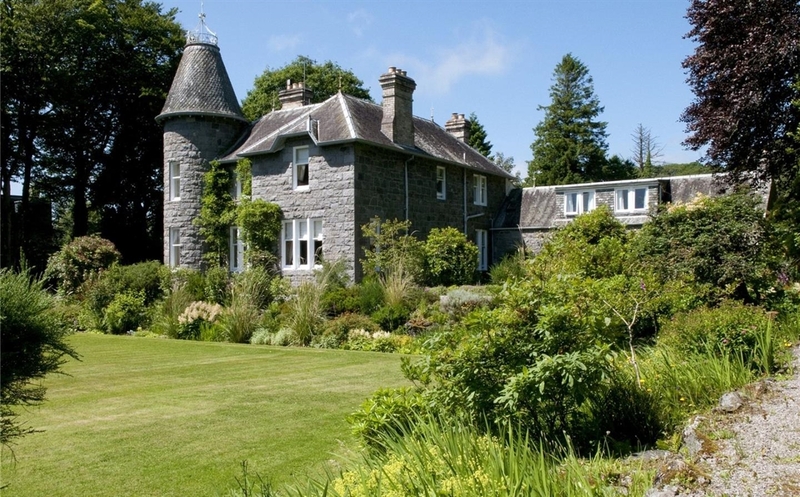 This stunning Scots Baronial style Victorian house really is a special find, lending itself to group holidays and reunions. Craigbittern is located in a beautiful, commanding position on the eastern edge of the village of Sandyhills, above a stunning bay on the Solway coastline. The views over the Solway Firth to the Cumbrian coast are quite breathtaking, yet the house is well shielded from the public road by trees and shrubs, making it very private. 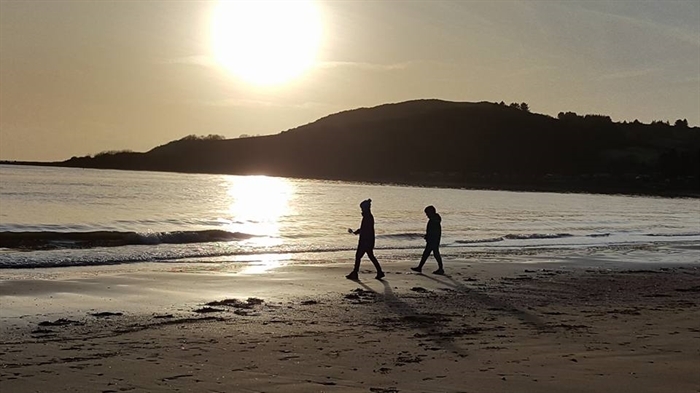 Craigbittern House and Cottage are ideal for a family or friend get together and just a stone’s throw away from the beautiful Sandyhills beach. 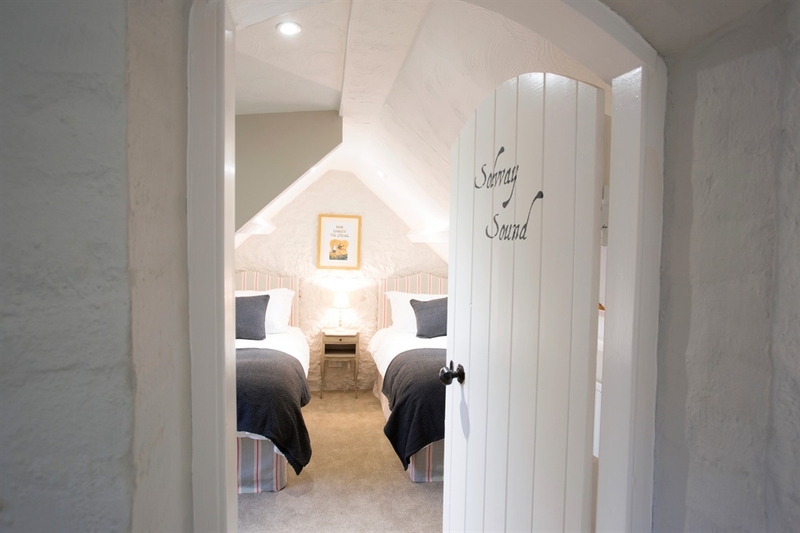 The house is in two parts: the main house has a grand, elegant ambience and the cottage has a more modern, cosy feel. 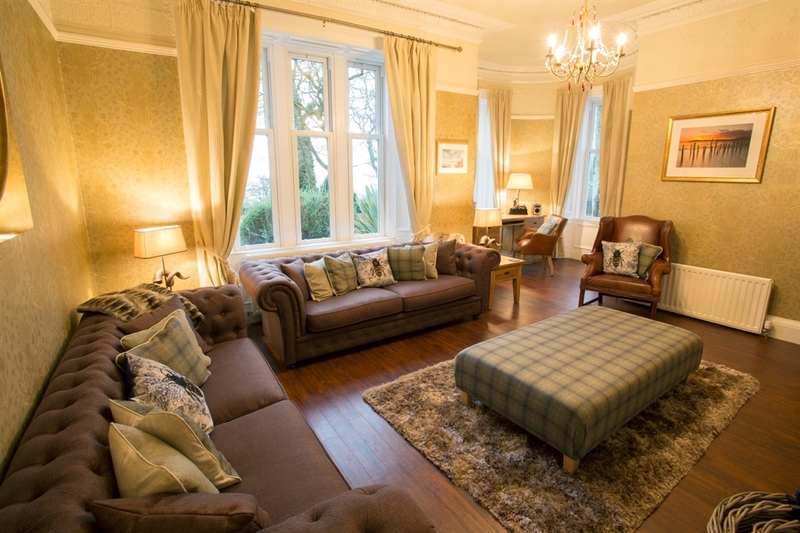 Rooms in the main house include: entrance hallway; dining room; sitting room; snug; toilet; kitchen with range cooker and conventional oven; a small study; The Den (gaming room); utility/boot room; 5 bedrooms (2 en suite); bathroom; shower room; toilet. 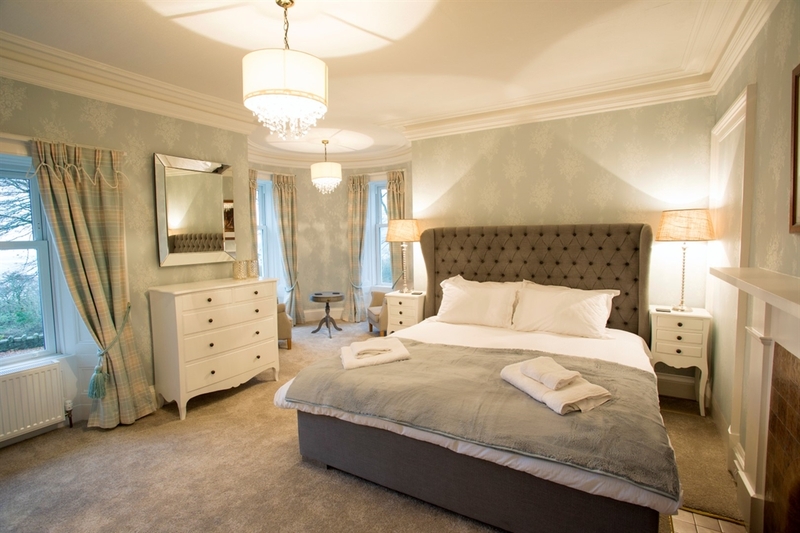 There are two kingsize bedrooms, a super-kingsize bedroom, a double room and a single room in the main house. There are also large, enclosed gardens to the front and rear and a large driveway. Located in the garden is a shed with padlock which is perfect for bikes. The garage has been converted into a heated games area which includes football table, darts and table tennis and fridge. 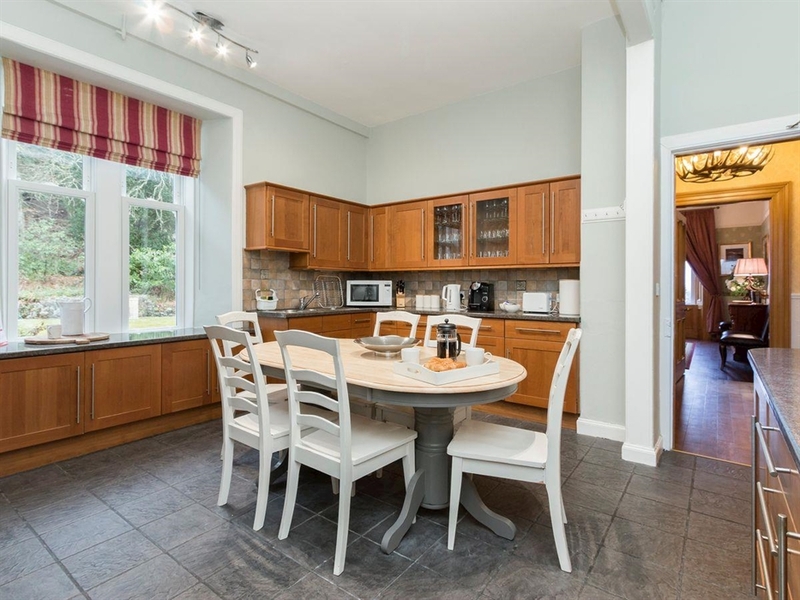 It is detached from the main house, making it the perfect place for those who want to stay up a little later, or for the kids to have some space! 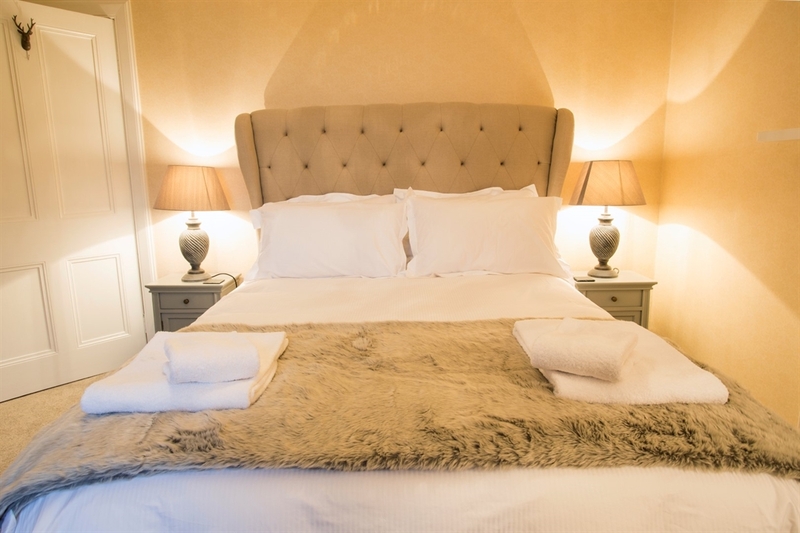 Adjacent to the house is Craigbittern Cottage, included in your booking. The cottage shares a driveway and gardens but has its own entrance to the rear. 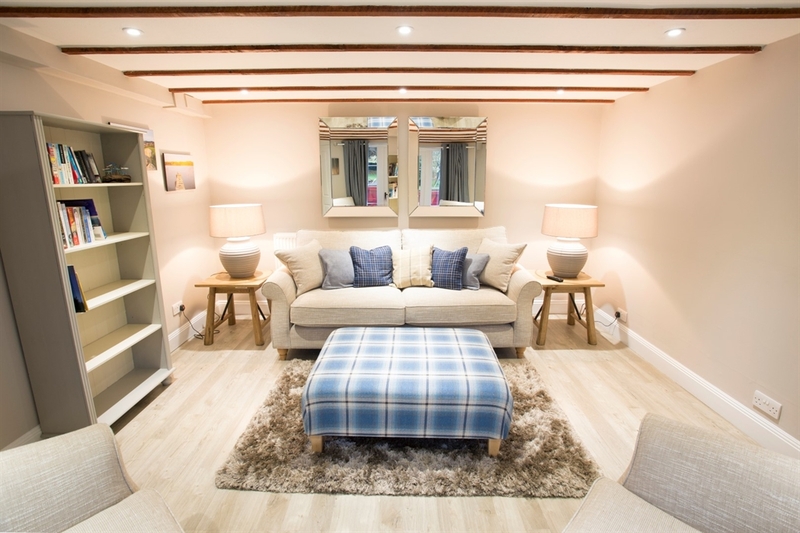 The cottage has a light, airy decor and is welcoming and cosy. It compromises a lounge, shower room, a toilet, a double bedroom, small kitchen and breakfast dining area and twin room. The cottage is perfect for those who perhaps want their own space, or for those who work to a different schedule! 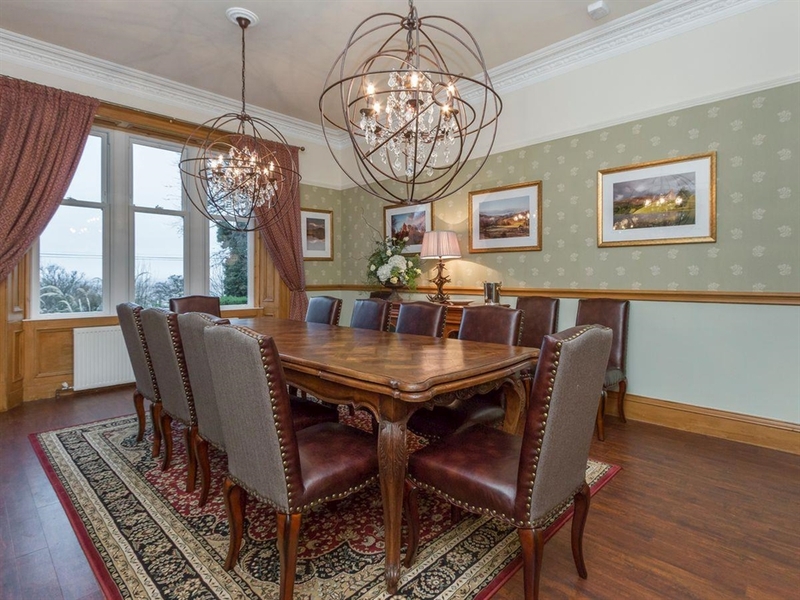 There is enough living space in the main house and in the lounge areas to accommodate all guests and a dining table which can fit 13 for dinner.